Schedule a Tour to Visit STAC’s Campus! 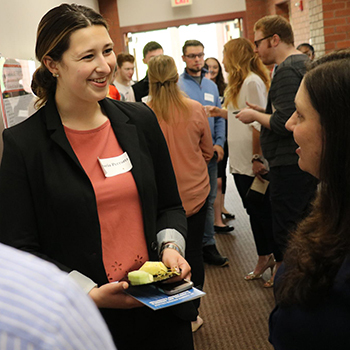 St. Thomas Aquinas College is always hosting events for high school students and college students looking to transfer. Located just 15 miles north of New York City, STAC’s campus offers a unique student experience. 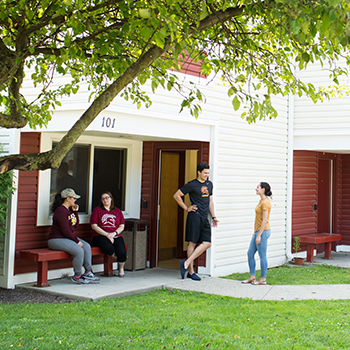 Our directions and visitor information page has details on how to find St. Thomas Aquinas College and where to stay once you arrive in Sparkill, New York. Our information sessions provide a clearer picture of the over 100 academic programs we offer and will give you a feel of campus life. The best way to see a college is to walk the path of a student. 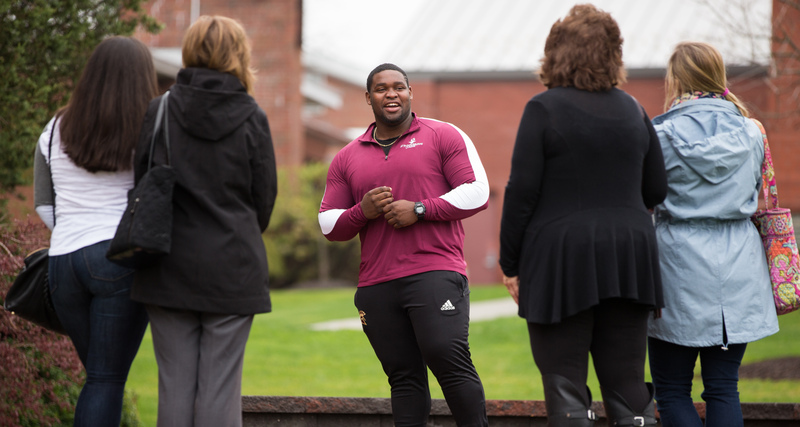 Our STAC Ambassadors will show you what they love most about campus. Schedule a tour today! If you can’t make it during one of our tour dates, visit us during one of our open houses! You’ll meet with faculty and students, tour campus, and even have the opportunity to apply on-the-spot. You’ll also get the chance to learn more about the academic programs we offer, as well as financial aid and scholarships. You can view our open house dates to learn more. There's always something happening on campus. 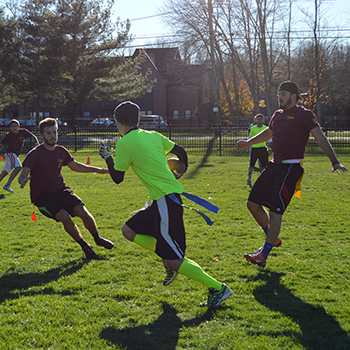 Check out our Events Calendar to see all of STAC’s upcoming campus events open to the public. Our campus frequently hosts information sessions, accepted and transfer student days, athletic and alumni events, and more. You can also check out our athletics schedule to attend an upcoming sporting event! 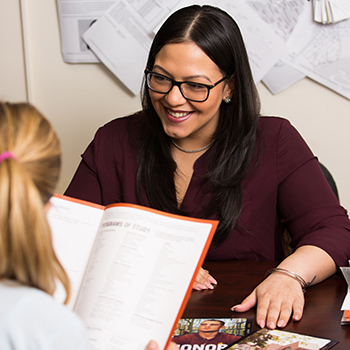 If you’re looking to transfer to STAC, our Transfer Decision Days will help you make the right move with a custom credit and scholarship evaluation. You can also sign up for a campus tour and meet with a counselor for an evaluation before or after. Search dates and register today. 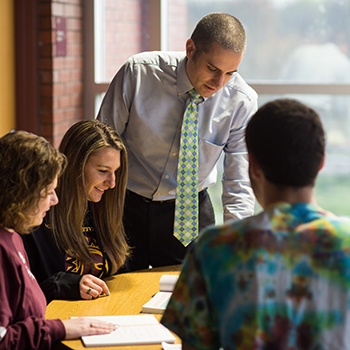 Our students tell us that one visit to campus is all it takes to realize that STAC is like no other college. Some say it’s our beautiful campus, our small classes, and collegial learning environment. Others say it’s our friendly, welcoming atmosphere. Schedule your visit today and experience it yourself!